Do you want to travel to over 70 degrees North Latitude? 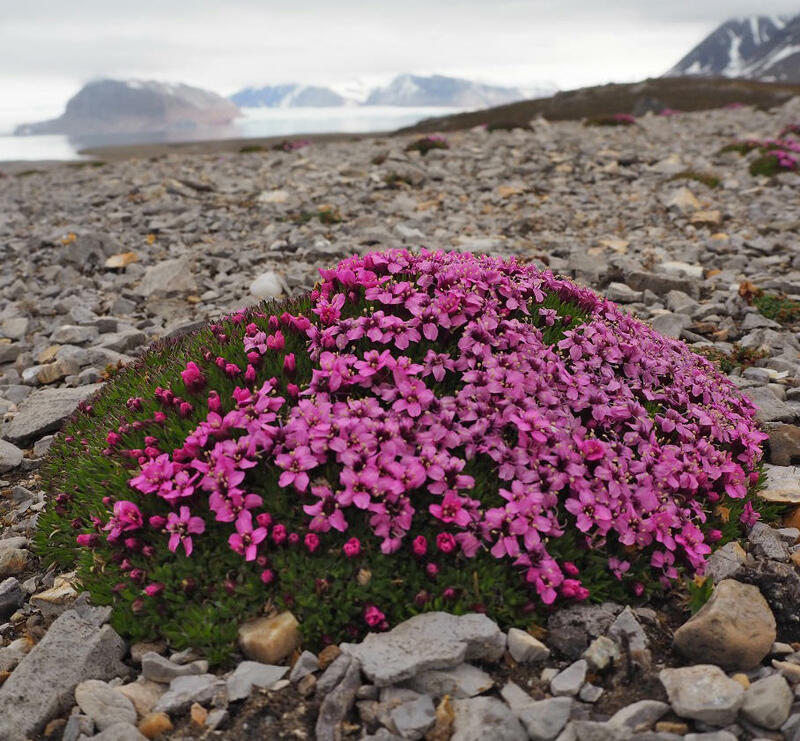 The 4th International Plant Functional Traits Course will be held at the University Centre in Svalbard, Norway, 16-27 July.. The International Plant Functional Traits Courses offer a hands-on experience with collecting and exploring plant functional traits data in a real-life field research project setting, along with an introduction to the use of plant trait data in climate-change research and ecosystem ecology. 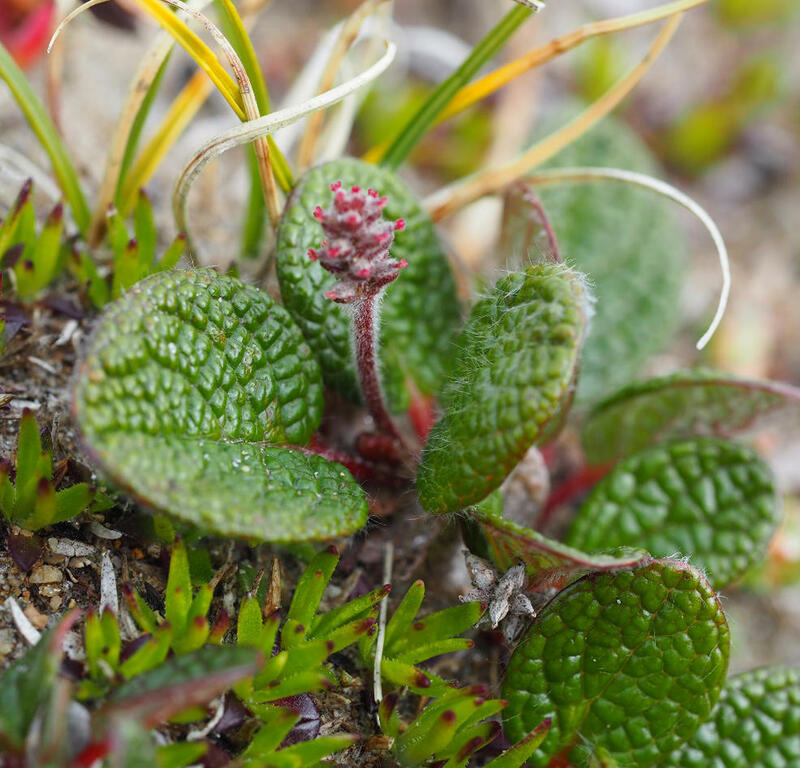 Trait-based ecology incorporates important new methods and approaches that enable a more powerful approach to predict how climate and biotic interactions shape plant community dynamics and ecosystem functioning. This course will provide students with essential background information and the skills needed for doing research within trait-based ecology. (ii) developing data management skills; (iii) developing computational and statistical skills; and (iv) generating data summaries and basic hypothesis tests. Students will be given hands-on instruction in the theory and methods of ecophysiology, community ecology, population biology, and computational biology. Measuring how functional trait composition influences ecosystem functioning by measuring CO2-flux within and across plant communities. 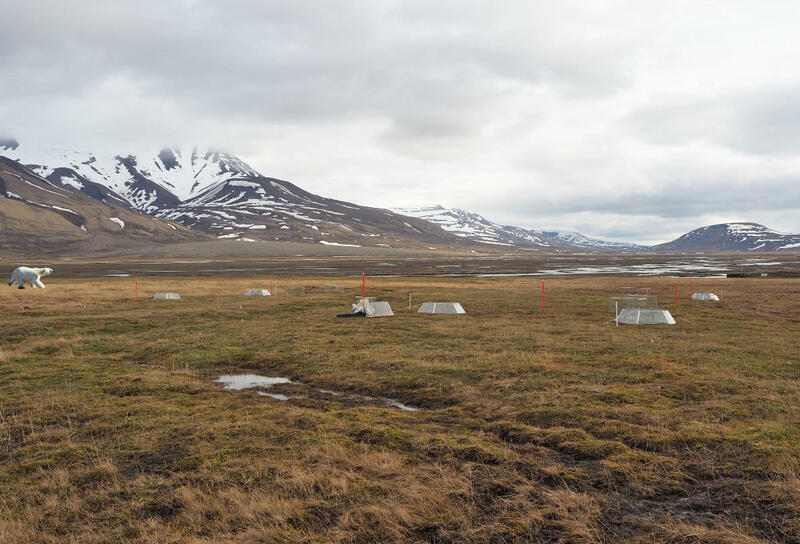 The course is aimed at graduate students – both MSc and PhD – and will give a broad introduction and hands-on experience with trait-based ecology. You will work with international instructors, in teams, and collect data in the field to address a specific research question. You will gain practical experience in measuring plant functional traits and learn standard protocols and several methods. You will become familiar with taking measurements using ecophsyiological equipment including the LiCor 6400 and LiCor 7500. You will learn about the structure and analysis of trait data, be introduced to best practice data management and reproducible coding, as well as having the opportunity to analyse and interpret data yourself. The course fee covers costs for accommodation, food and transport in Svalbard. 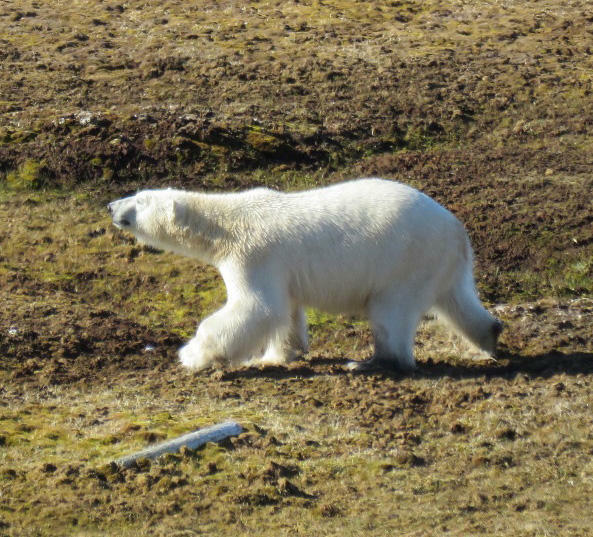 For internal students at the University of Bergen, the University of Arizona, and UNIS, funding is available to help offset cost of travel to Svalbard. Some external participants may also be offered funding to support their travel to Svalbard. To apply, send a short personal statement as to why the course fits into your goals and aspirations, as well as your CV to Vigdis.Vandvik@uib.no or benquist@email.arizona.eduby the 1st of April 2018 and rank the four projects above in the order of your interest. in the USA in collaboration with Inga Svala Jónsdóttir and Pernille B. Eidessen at UNIS.